Storming onto the music scene nearly a decade ago, Joe Satriani has been widely recognized as the archetypal post-modern hero. Since his emergence in 1986 with a self-released, self-titled debut album, Joe has become the most recognizable guitar voice of his time, earning his place alongside the great masters of rock guitar. As an instrumental artist in a pop-dominated field, Satriani's accomplishments are even more remarkable: He is perhaps the most successful rock instrumentalist in recent history, selling millions of records and consistently packing concert halls - yet always preserving a strong musical vision, as well as the respect of fellow musicians and forward-thinking music fans worldwide. Satriani's gift is creating highly evolved instrumental music, using the structure of popular standard songs that allows listeners to latch onto tuneful melodies before being dazzled by his acclaimed musicianship. His hallmarks are a warm, bluesy tone and delicate phrasing, combined with the bursts of superhuman technical facility which upped the ante well beyond the standards set by generations of great rock musicians before him. Satriani's latest disc, Crystal Planet - his first studio album for Epic Records - reunites the guitarist with G3 Live in Concert producer Mike Fraser, and finds the artist at a new peak of inspiration. From the pounding crunch and sizzling harmonics of "Up in the Sky," to the delicate strains of the solo closer "ZZ's Song," Crystal Planet ranks with Satriani's most adventurous and accessible discs. Crystal Planet teams Satriani with bassist Stuart Hamm and drummer Jeff Campitelli, two longtime collaborators who lend rich support to the album's striking variety of tunes. Satriani unleashes his heralded sounds and techniques throughout the album, reaching apocalyptic extremes on the title track and "Time." Typically, his soloing never disappoints, and on such new pieces as "Trundumbalind" and "With Jupiter in Mind," he hits new heights of stun-guitar artistry. Tunes like the moody "A Piece of Liquid" conjure cooler, more subdued atmospheres which balance the record's intensity. Elsewhere on the album, Satriani revisits the familiar sound that demanded the attention of millions of pop fans: "A Train of Angles" creates the joyous pop mood heard in such classic Satriani radio hits as "Summer Song." On new tunes like "Raspberry Jam Delta-V," the melodies escalate into passages so stunning, it's difficult to believe they were performed with just two hands on a single instrument. 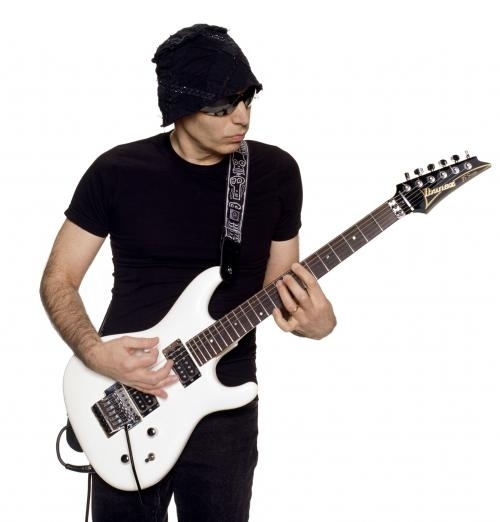 Joe Satriani was born in Westbury, New York, and began playing guitar at age 14. By 1971, he was teaching guitar to others, one of his students being Steve Vai. In 1974, Joe studied with two modern jazz masters, guitarist Billy Bauer and pianist/composer Lennie Tristano; four years later, he moved to Berkeley, California, where he began a 10-year guitar teaching career with students including David Bryson (Counting Crows), Kirk Hammett (Metallica), Larry LaLonde (Primus), and Charlie Hunter, among others. In 1984, Joe released a self-titled five-song EP on his own Rubina label, and the following year completed his first full-length album Not Of This Earth, which was financed on a credit card and released in 1986 on Relativity Records. In October 1987, Relativity released Satriani's second album Surfing With The Alien. The record became a global phenomenon, going platinum with sales of over a million copies in the U.S. alone and landing Satriani's face on the covers of such magazines as Guitar Player, Musician, Guitar World, and dozens of other international publications. Surfing With The Alien was a landmark release which showcased the guitarist's stunning array of composing, playing , and producing talents. Consequently and deservedly, it became the most successful instrumental rock record since Jeff Beck's Wired. Each subsequent Satriani release - including Flying In A Blue Dream, The Extremist, Time Machine and the recent Joe Satriani, which was produced by the legendary Glyn Johns - has drawn great commercial and critical attention. 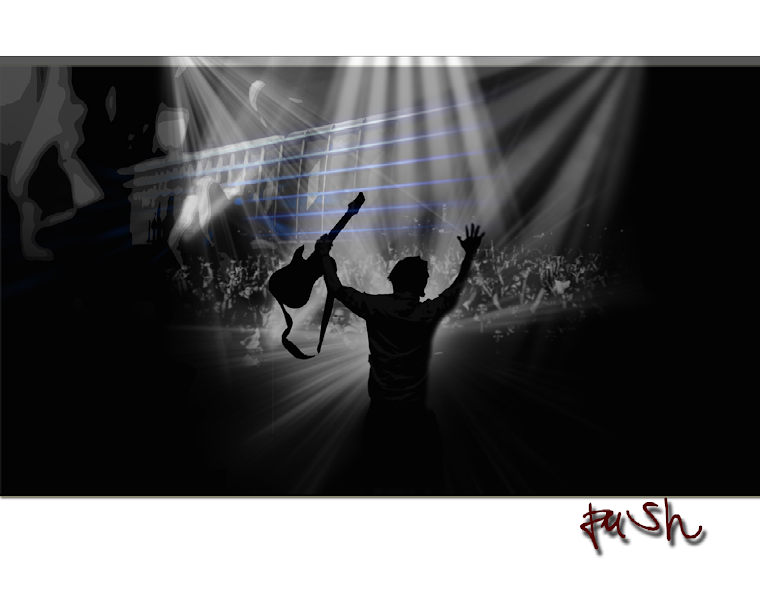 The same seems certain to be the case with Crystal Planet, and it's not just Joe's fans who have been moved by his unique tone and feel: Players from all walks of musical life have been attracted to Satriani's work. After sitting in with Joe's band at New York's Bottom Line, Mick Jagger recruited Joe in 1988 as lead guitarist for the singer's very first tour apart from the Rolling Stones. Deep Purple tapped into Satriani's mastery when he assumed lead guitar position in the band for its 1994 tours of Europe and Japan. In 1996, the G3 Tour - featuring Joe Satriani, Steve Vai, and Eric Johnson - played 24 dates to some 90,000 fans across North America, a tour documented on the G3 Live In Concert album and home video (both Epic). In 1997, Joe united with jazz guitar great Pat Martino to record two tracks, "Ellipsis" and "Never and After," for Martino's acclaimed all-star collection All Sides Now (Blue Note); and enlisted in a second G3 summer tour, this one co-starring Steve Vai, Kenny Wayne Shepherd, and Robert Fripp. With its cunning marriage of well-structured songs, challenging sonic surprises, moody moments and breathtaking guitar playing, Crystal Planet has all the marks of a great Joe Satriani disc. After a decade of ground breaking work, this is one musician still willing to push the edge of conventional rock beyond what's come before.